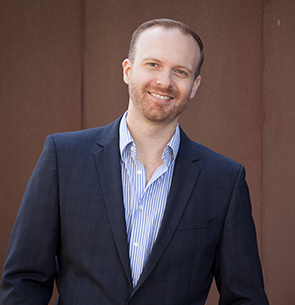 Jeff MacGurn is the Vice President of Digital at Jerome’s Furniture, the San Diego-based Top 100 Company. At Jerome’s, MacGurn oversees the company’s digital channels and initiatives including the omnichannel experience. Prior to Jerome’s MacGurn worked as a Senior Executive for the world’s largest global digital marketing agency, iProspect, and later at the J. Walter Thompson agency’s Mirum working with brands such as Sony, Samsung, Apple, Microsoft, T-Mobile and Bank of America.